Unfortunately Microsoft has made a statement denying plans to release a firmware update that could have possibly quadrupled the accuracy of its new Kinect motion controller, which I covered earlier this week. 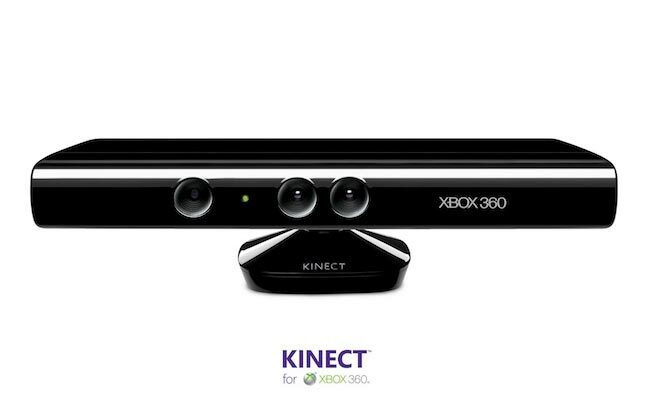 The rumour detailed plans to increase the resolution of the Kinect’s camera from 320 x 240 to 640 x 480 hence improving its accuracy. “We’re constantly working to expand and improve on experiences for Xbox 360 and Xbox LIVE. However, this rumour is completely unsubstantiated.